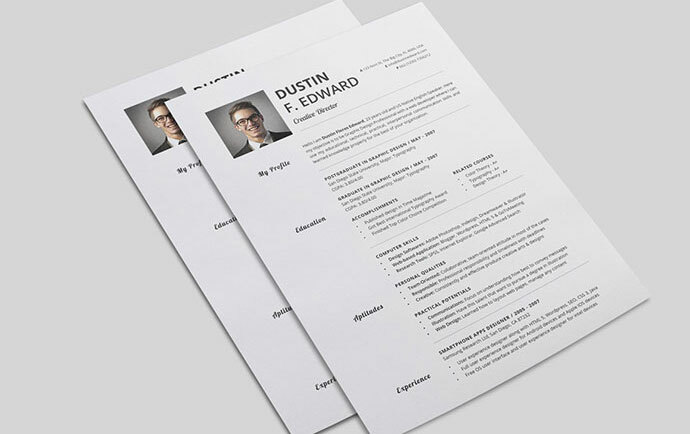 Your resume is a selling tool for you to take advantage of. 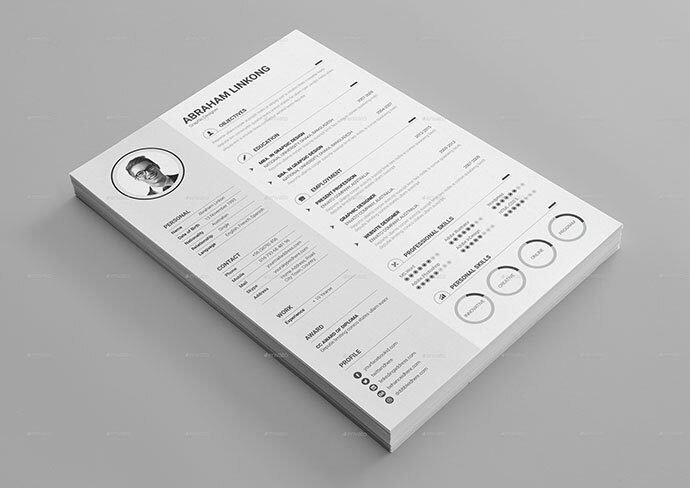 It says a great deal about you. 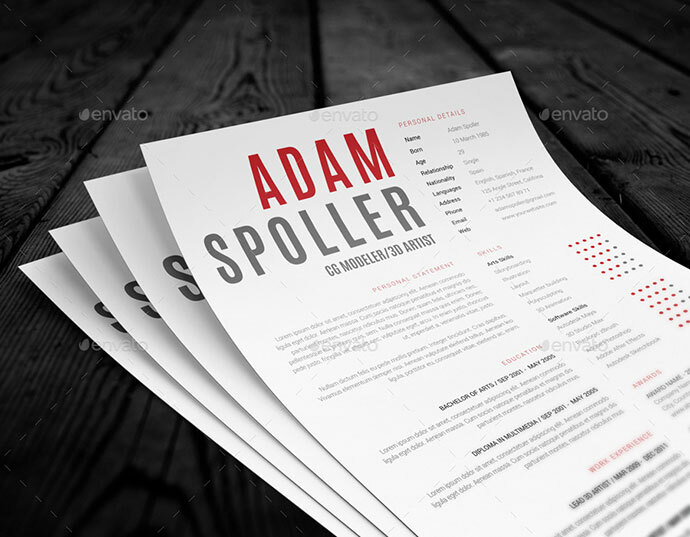 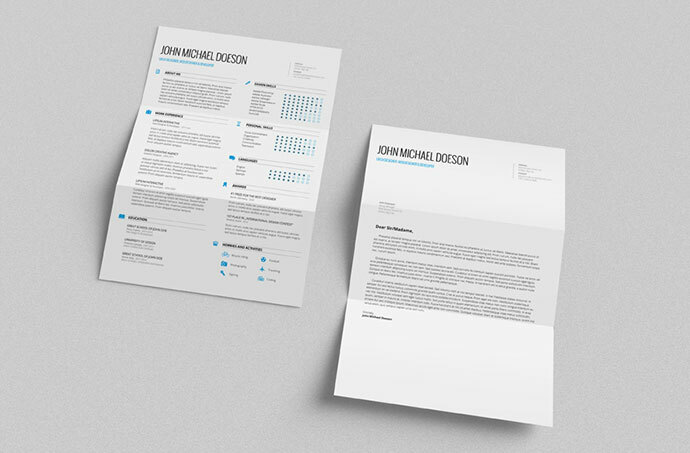 A sharp-looking document shows that you have the ability to present yourself with professionalism and style. 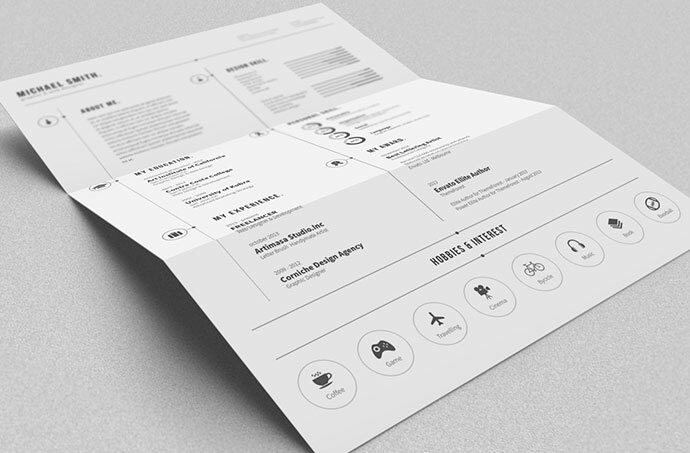 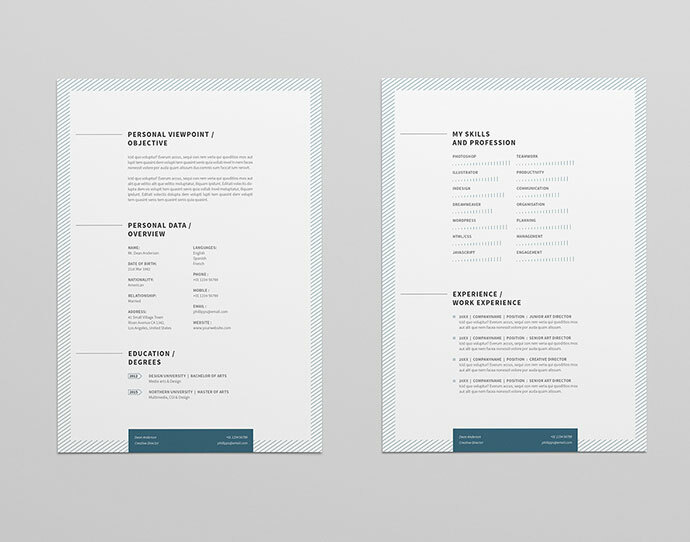 If you are applying for design-related jobs, an attractive resume is even more important. 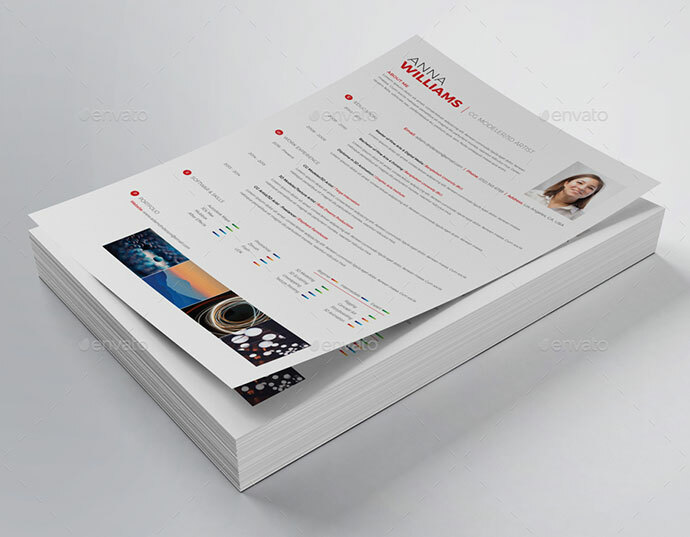 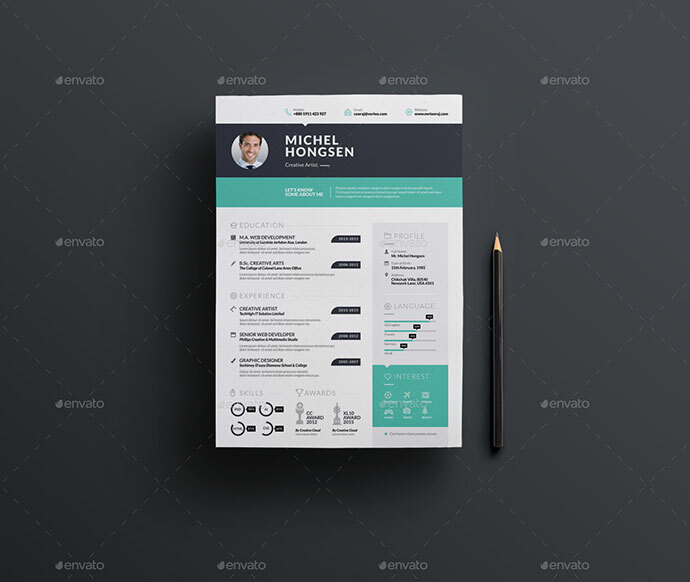 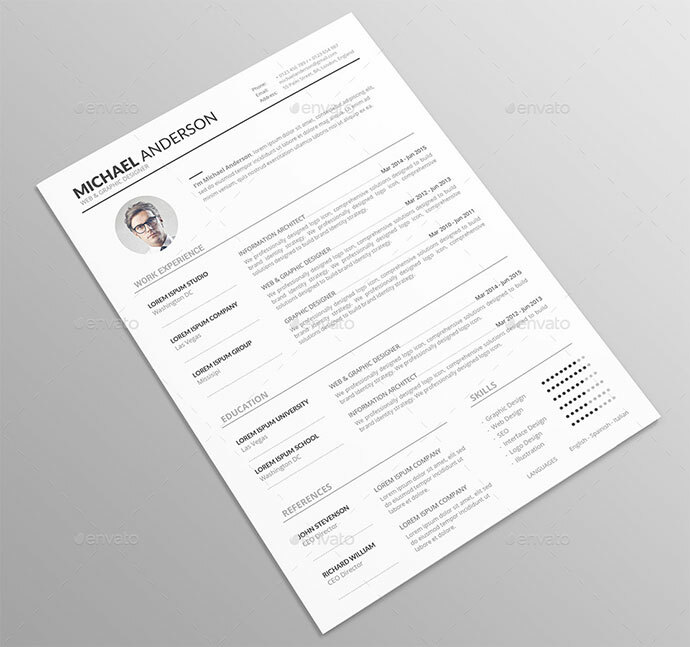 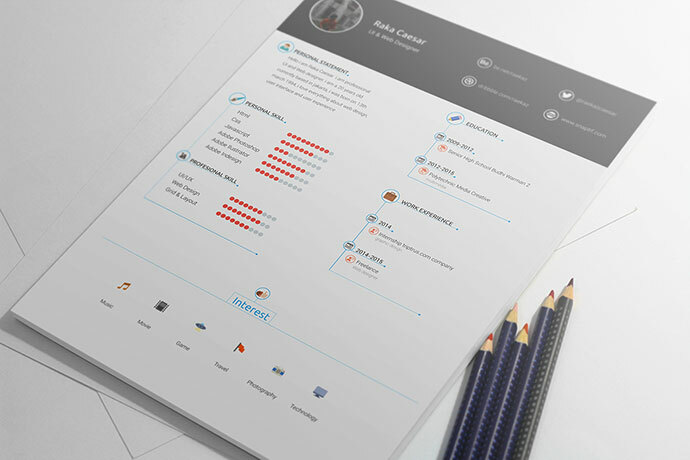 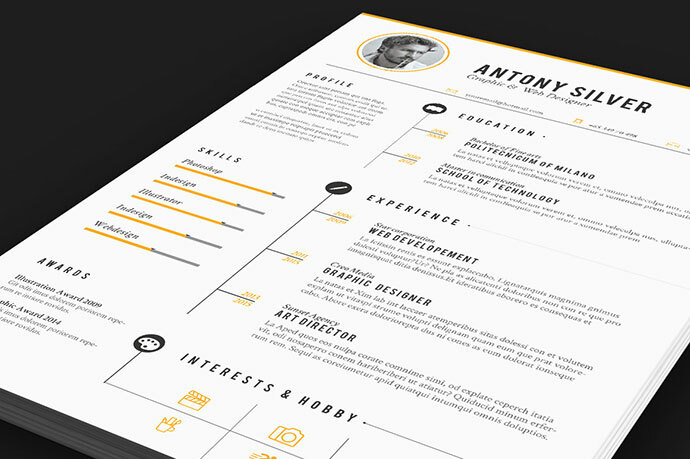 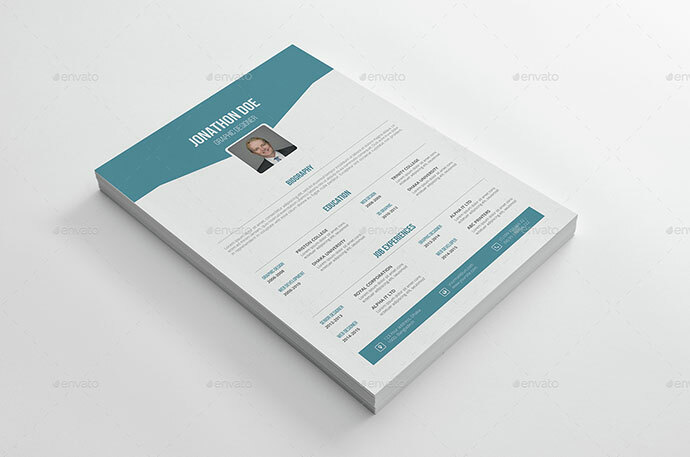 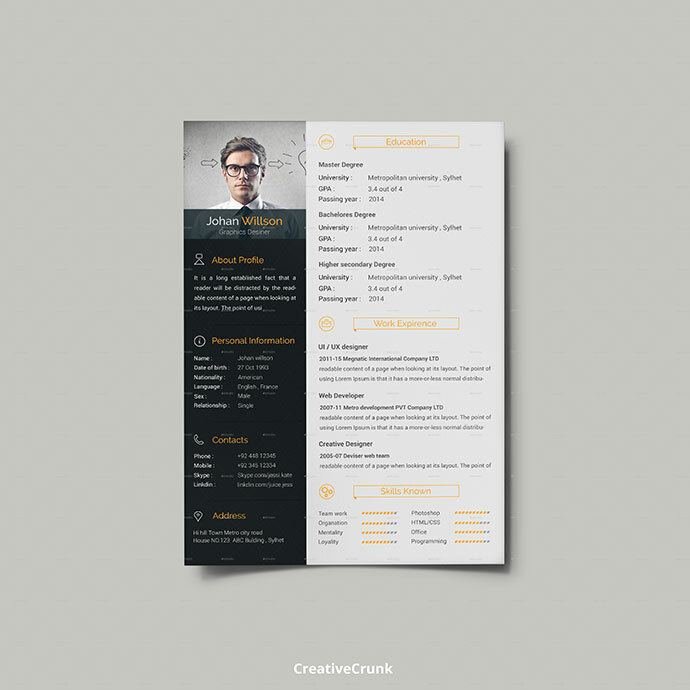 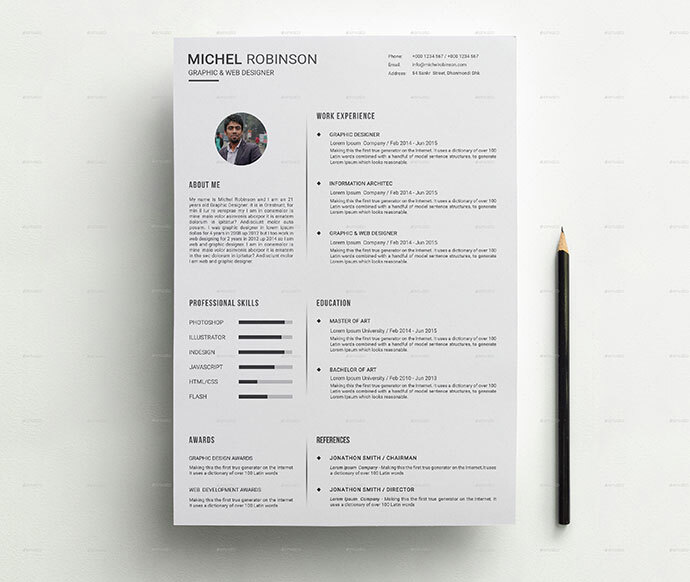 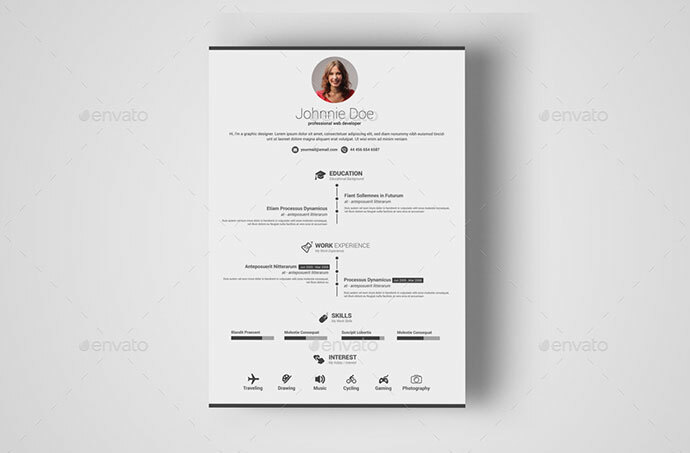 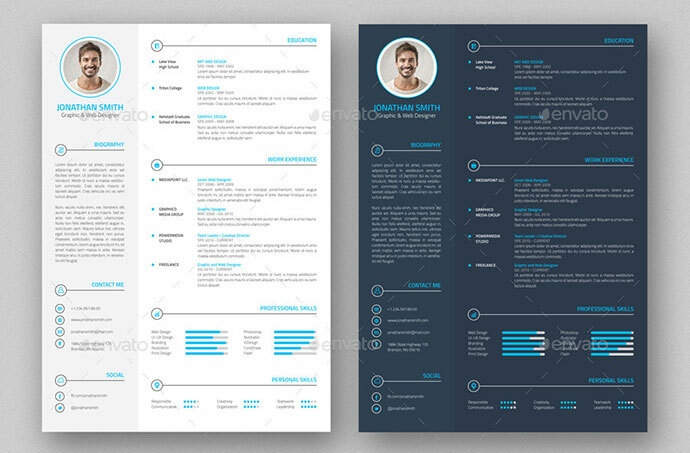 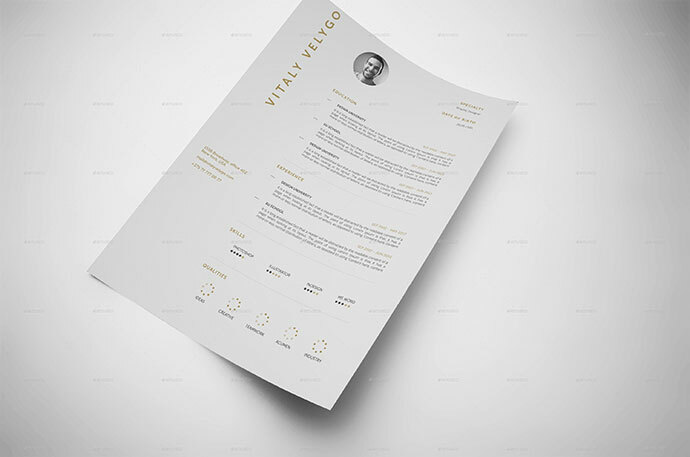 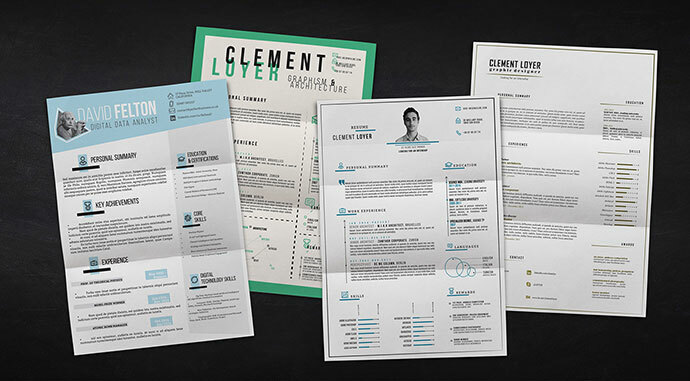 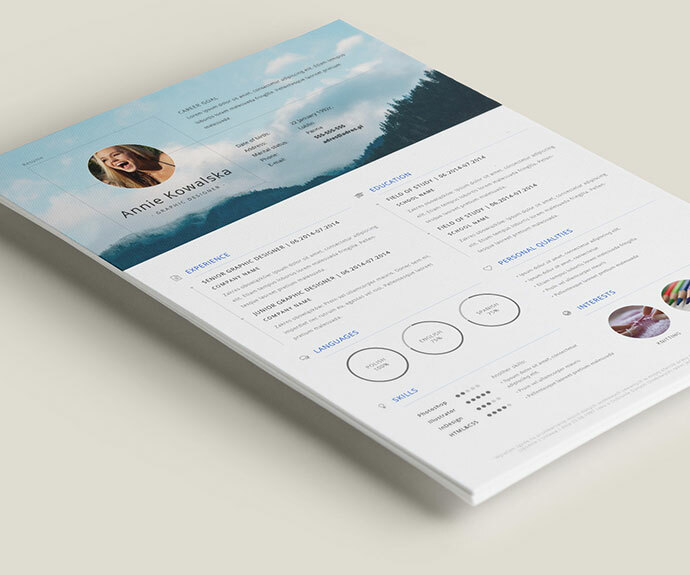 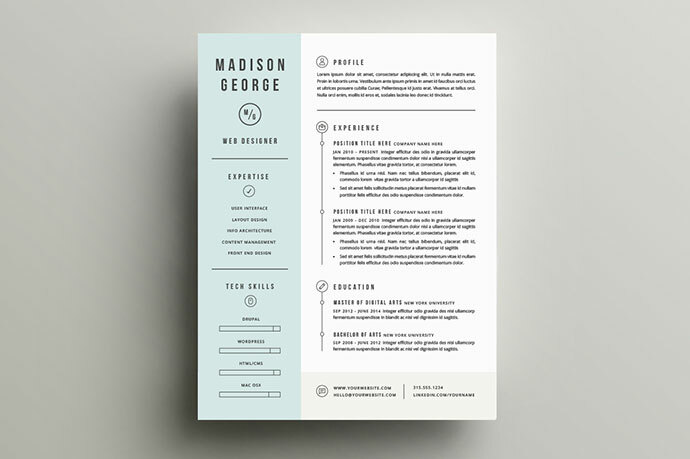 So put your best foot forward and increase your chances of landing your next job with these beautiful and functional Resume Design Templates. 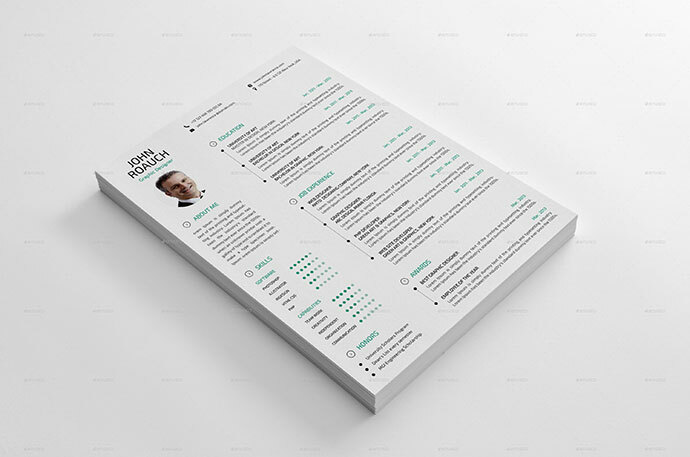 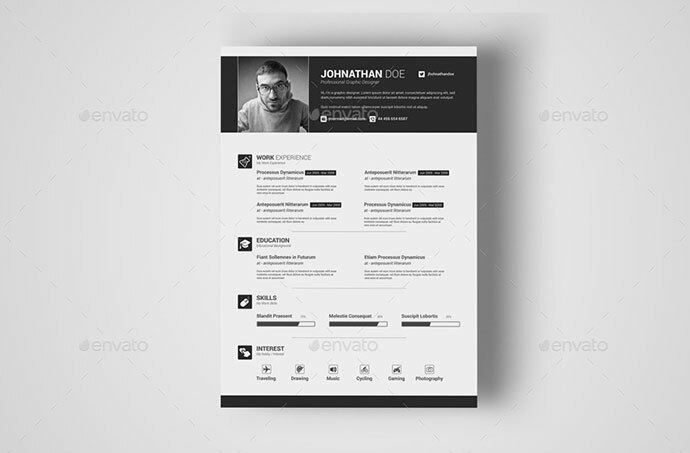 2 page clean and minimal DJ resume template. 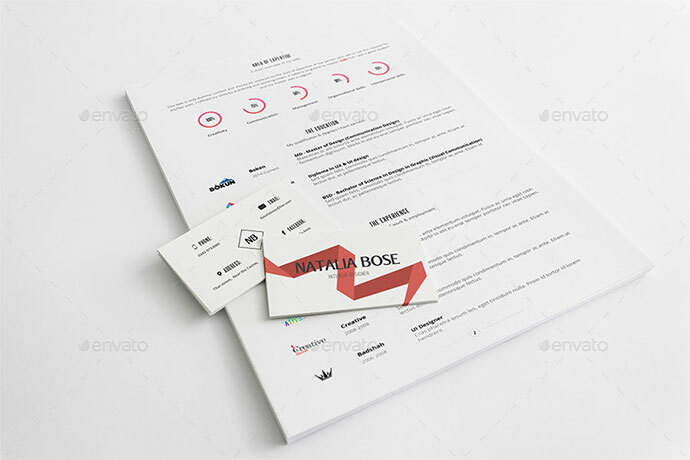 Also may be used as press kit for every DJ’s or producers. 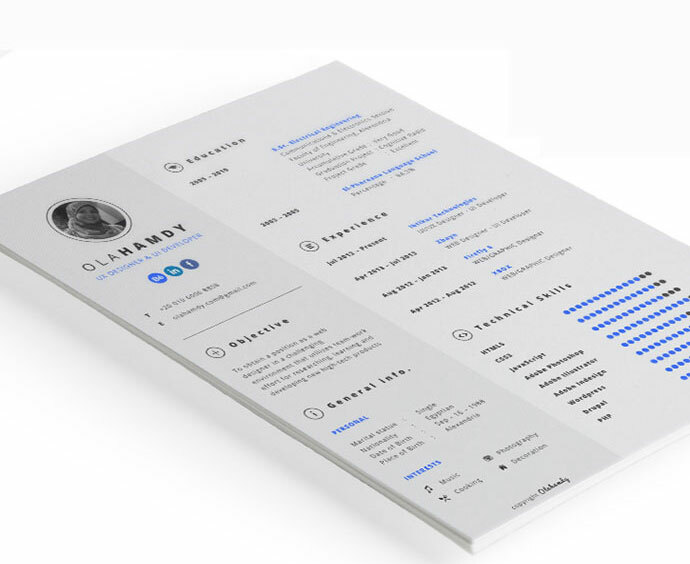 Very easy to edit. 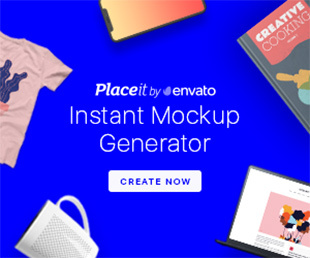 Unlimited color variations. 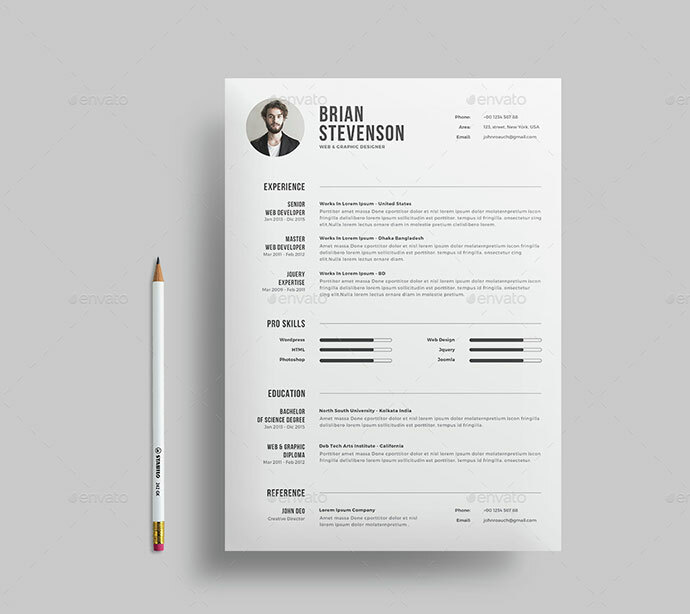 Perfect for self promotion in club industry. 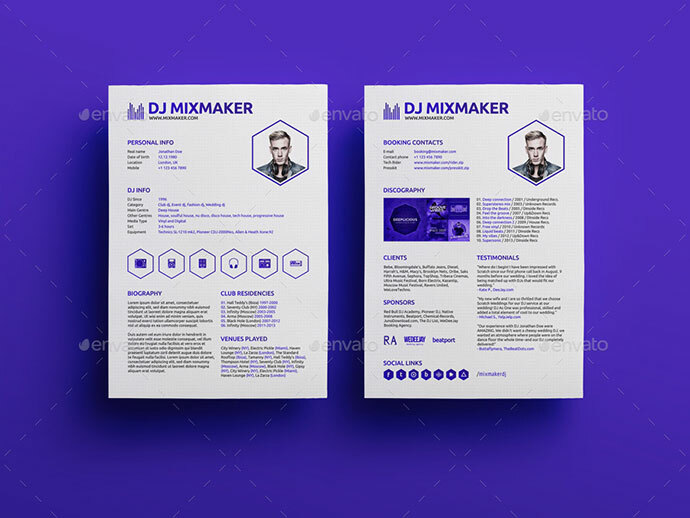 Must have for all professional dj’s and musicians! 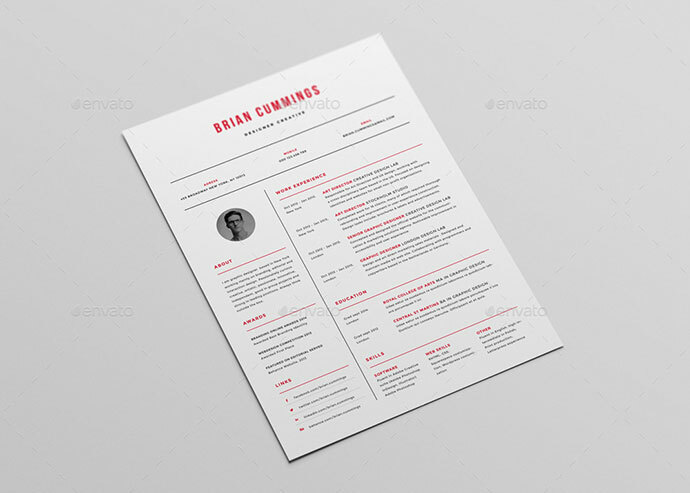 Simple and modern Resume that help you find a new job. 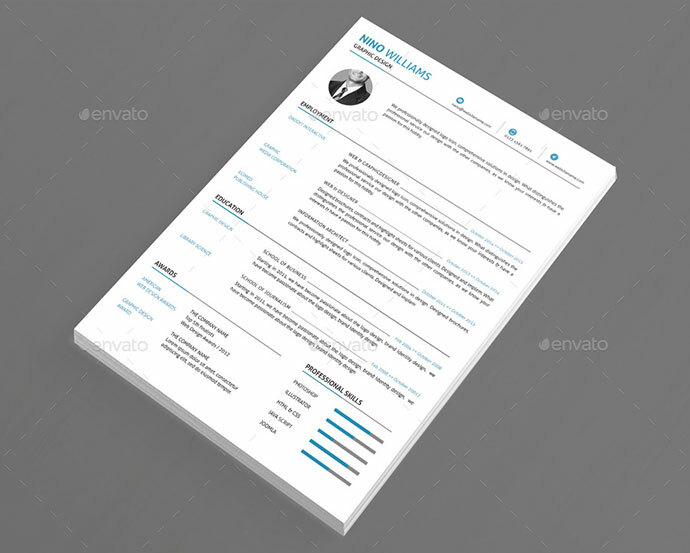 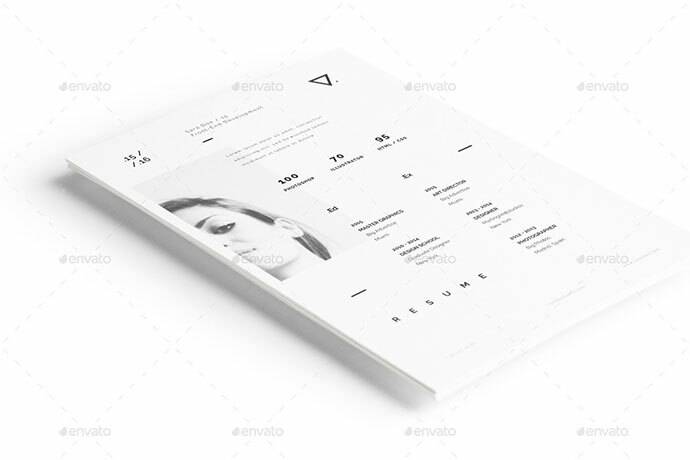 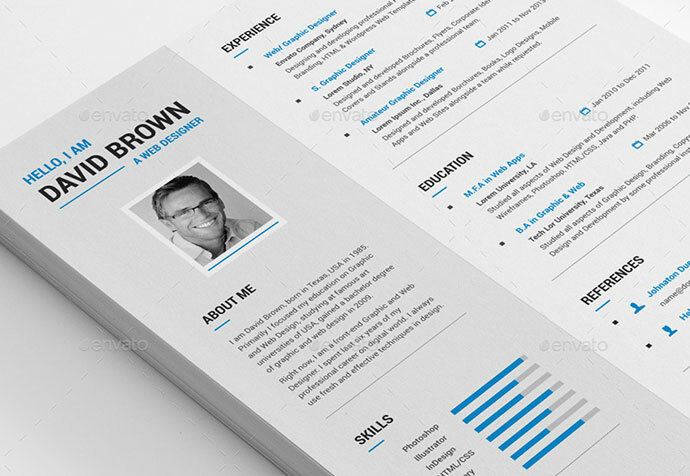 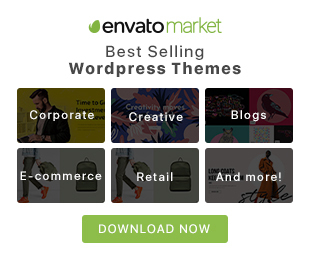 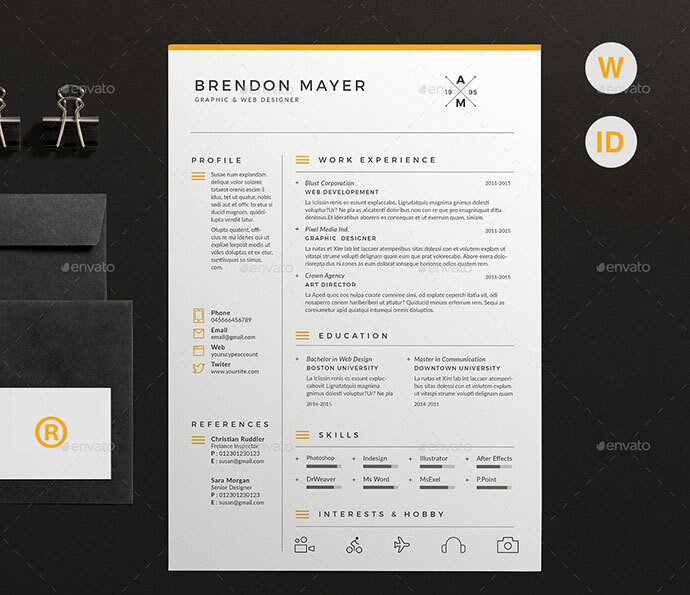 You can use it like a simple and modern page resume & portfolio or like a Smart Brochure.